Musicians often have issues with getting the appropriate wah pedal for easy use. It literally hampers their performance and practice. 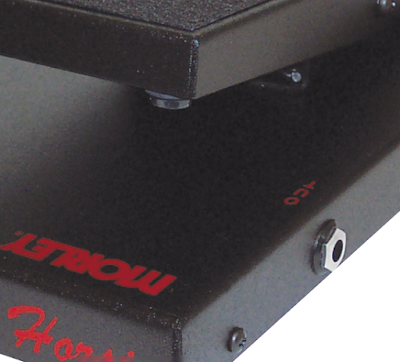 Morley Steve Vai Bad Horsie Wah Pedal is a unique innovation that is equipped with Morley's superior electro-optical circuitry for handling heavy wah. Morever it is switchless for your easy access. What more, Bad Horsie also comes with a 2 year Warranty.